Modern summer houses have been one of the hottest trends in our industry over last few seasons and this trend does not show any signs of cooling down. Nowadays, wood processing technologies enable us to produce more and more different design solutions without affecting the price of a garden building. 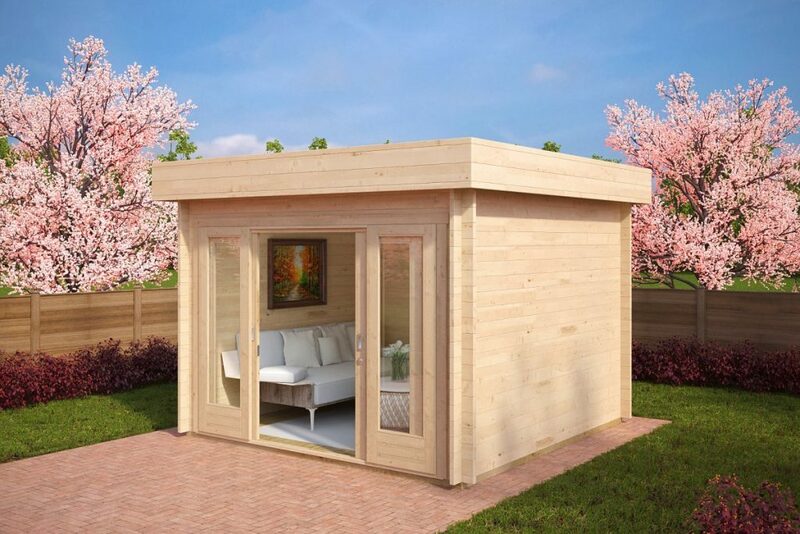 For a quicker and more convenient search, we have created “Contemporary Garden Rooms” category for the Uk’s gardeners, who are looking for trendy garden buildings.